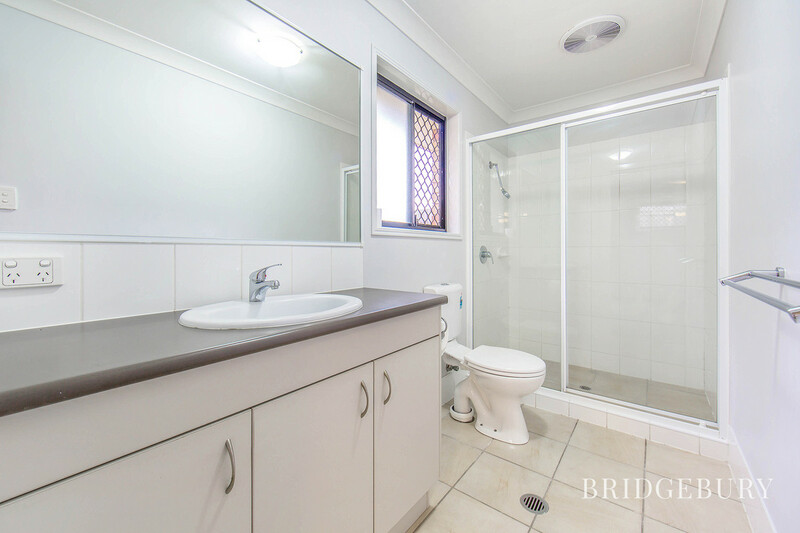 It is my absolute pleasure to proudly present to the market for the very first time this beautiful four-bedroom low set home, offered with vacant possession, ready to welcome its new owners. 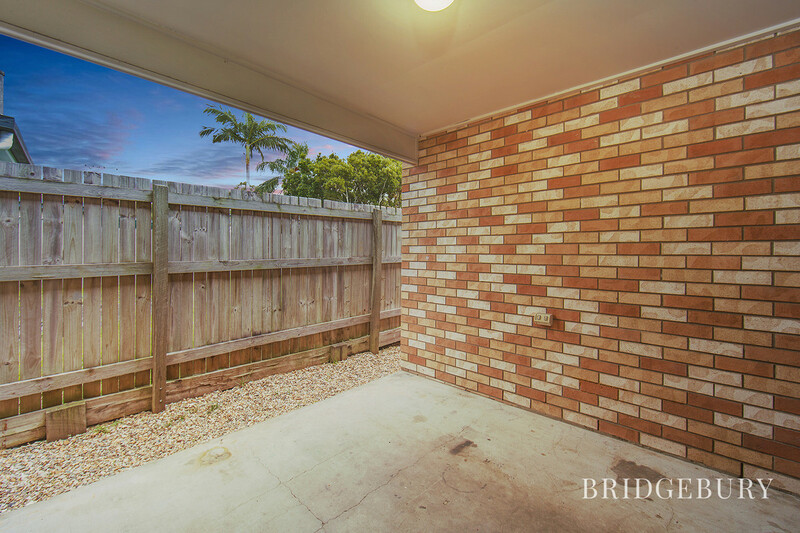 If you have been searching for that illusive low maintenance property to call home or perhaps a great start to your investment portfolio then I am delighted to advise that the search is over and welcome home to 81 Maine Terrace, Deception Bay. This deceptive property at 197m2 is cleverly positioned upon the 405m2 giving an impressive sense of space both inside and out! 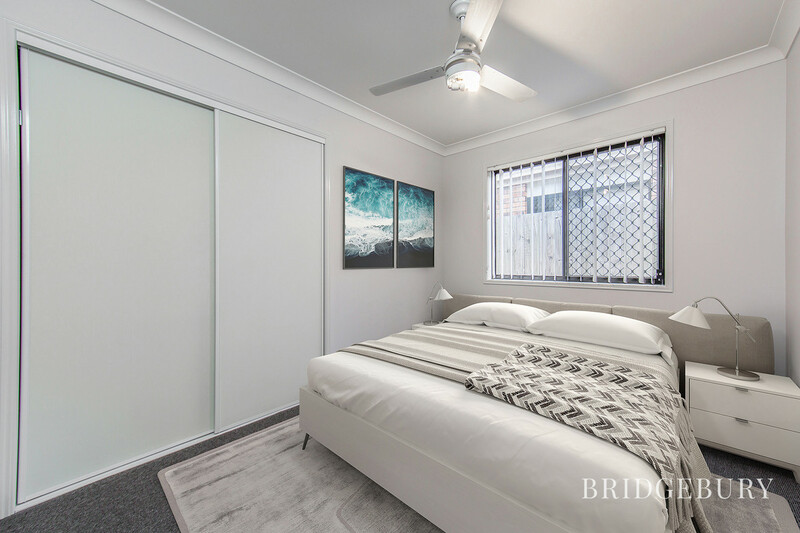 Boasting four decent sized bedrooms, all offering built in robes and ceiling fans with the master boasting walk in robe and en-suite not to mention double sliding doors leading to the yard. 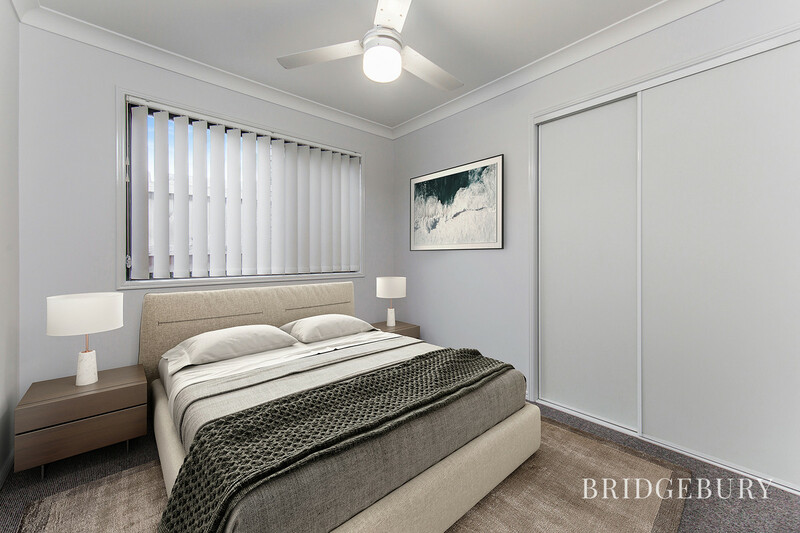 The well designed OJ Pippin built home ensures that family and guests enjoy a restful night’s sleep enjoying a rear aspect and the spacious Air-Conditioned open plan living with separate study nook offers great functionality for the family. Separate laundry and plenty of linen storage take care of the important bits. 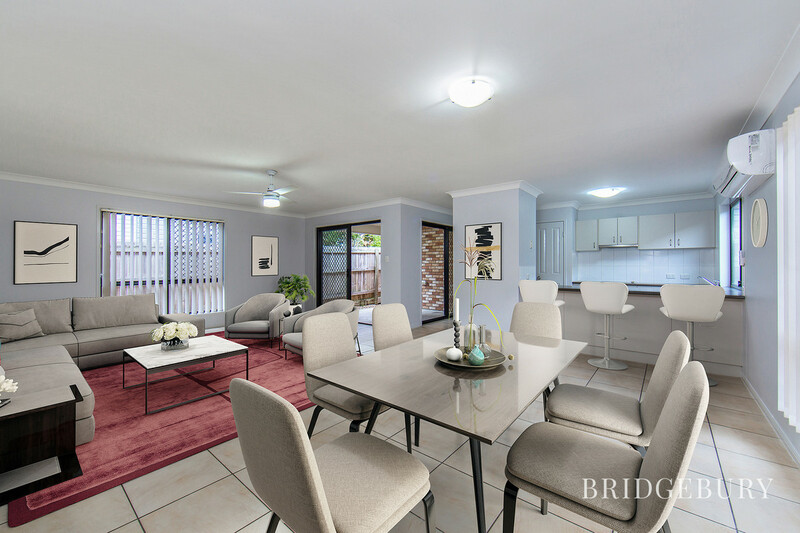 Double sliding doors from the main living area lead out on to a private undercover alfresco and perfect spot to light up the barbeque and catch up with friend’s whist the kids play in the yard. 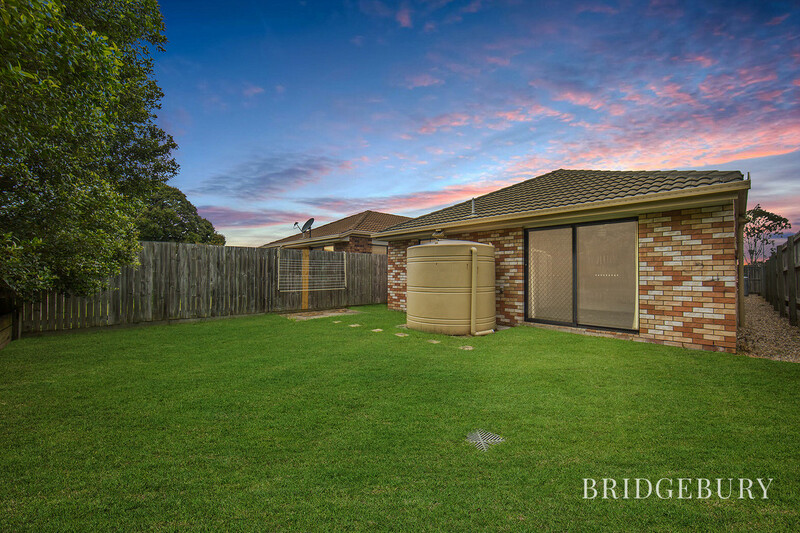 Security screens offer peace of mind and the huge rainwater tank will help keep the yard looking lush. 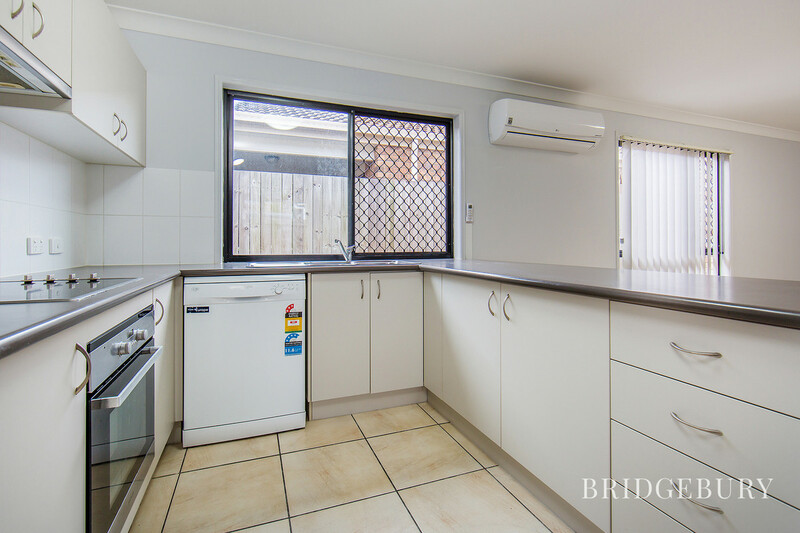 The kitchen being the hub of this lovely home is again beautifully positioned, with plenty of worktop and cupboard space ensures that the chef of the household can remain a part of the action whilst cooking up culinary delights. To ensure that the new owners can just move in and unpack, the current owners have taken it upon themselves to freshly paint and re-carpet meaning that once moved in, you can grab the kayak and hit the ocean without spending weekend after weekend painting. 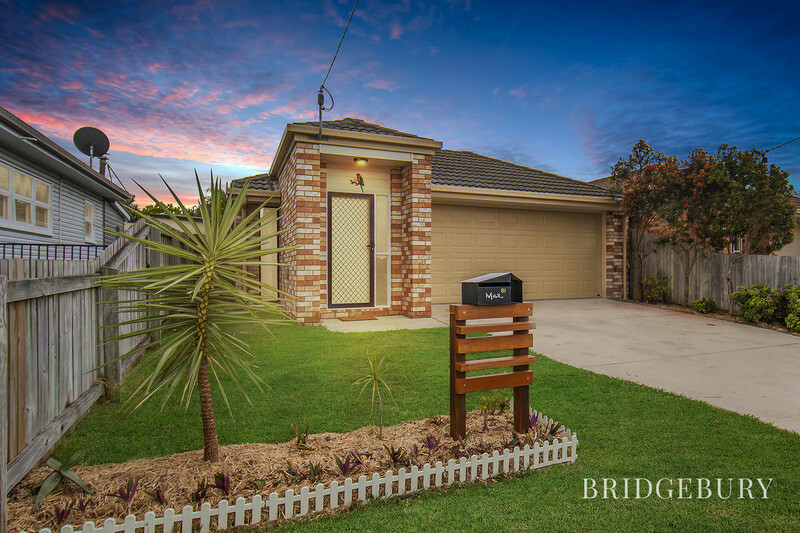 The location of this charming home could not be any better and ideally placed for the home buyer chasing convenience. 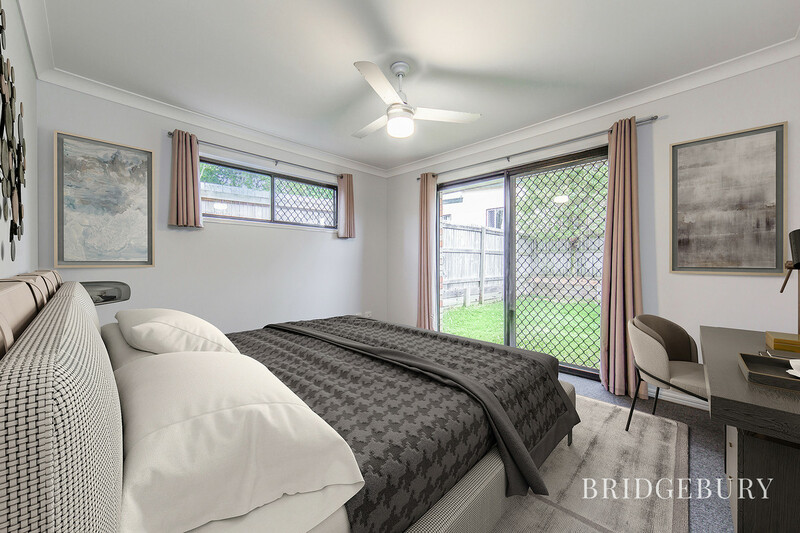 A few minutes from Deception Bay State School, across the road from the Market Square and Deception Bay Bus Station and literally a walk to the end of the road to the breathtaking Esplanade and Moreton bays stunning waters. 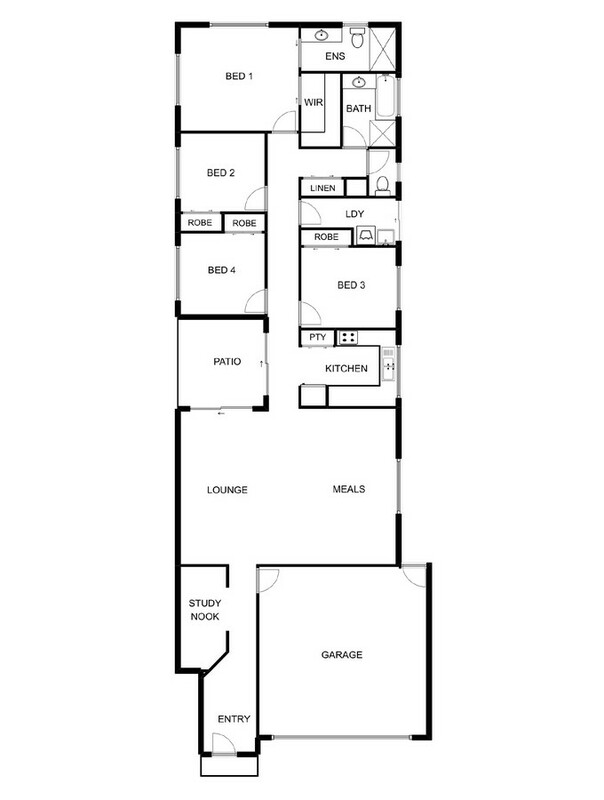 For the astute investor we would expect a likely rental of between $360- $370 per week. 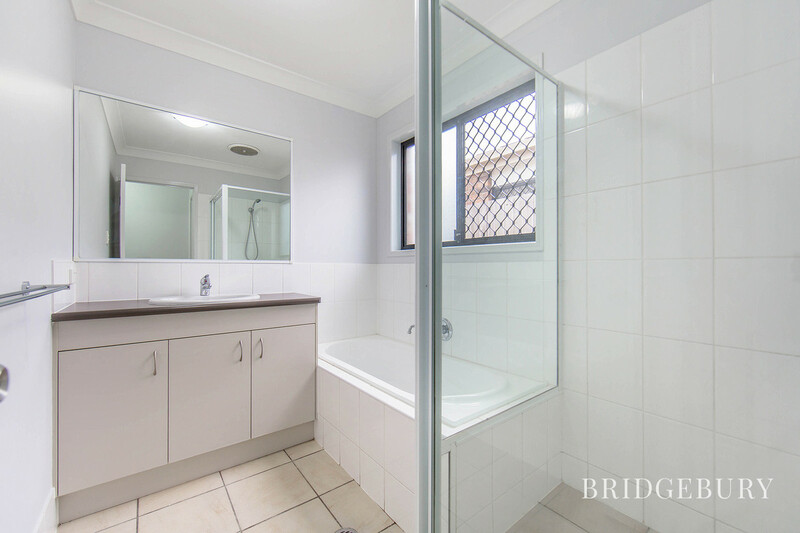 This lovely property will sure turn some heads and I would ask that you register your interest with David today on 0449 144 833. 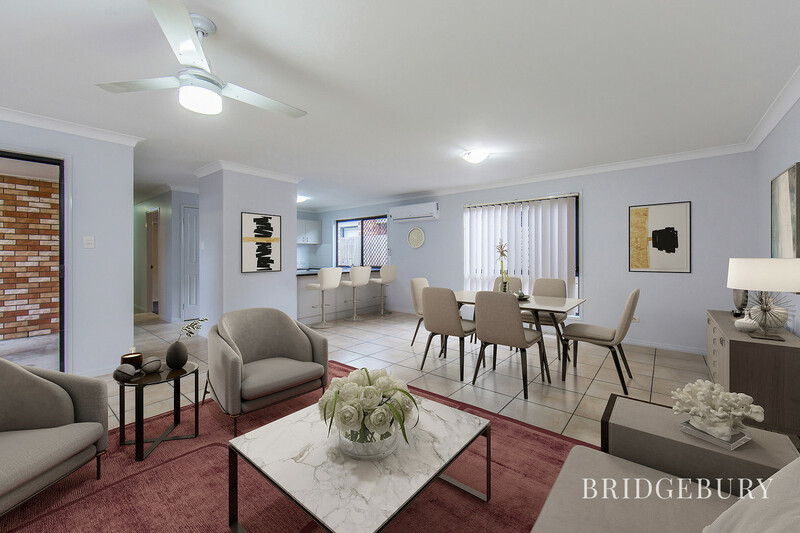 After carrying out extensive research and following the guidance from consumer experts we chose to build our investment property at Maine Terrace, Deception Bay. 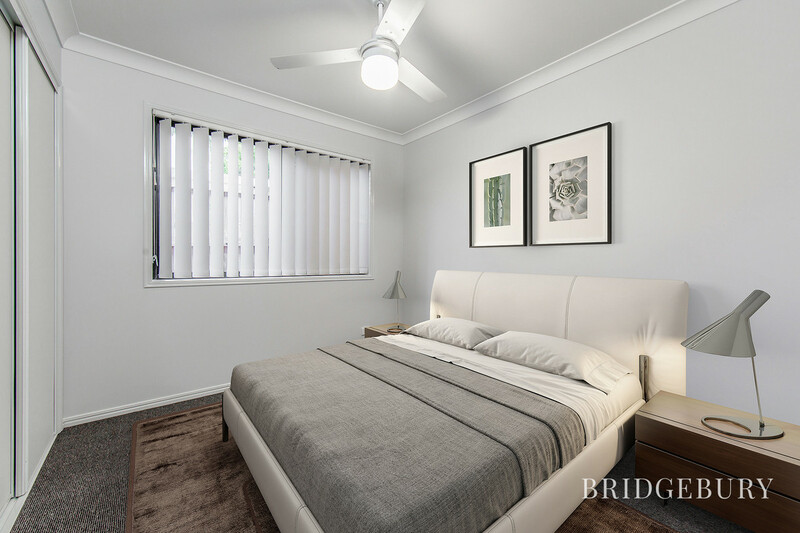 The area is just perfect for young families who love everything within walking distance and within minutes you have a selection of parks, the beautiful waterfront and State School. Its been a great, low maintenance property and we wish the new owners many happy years at Maine Terrace.